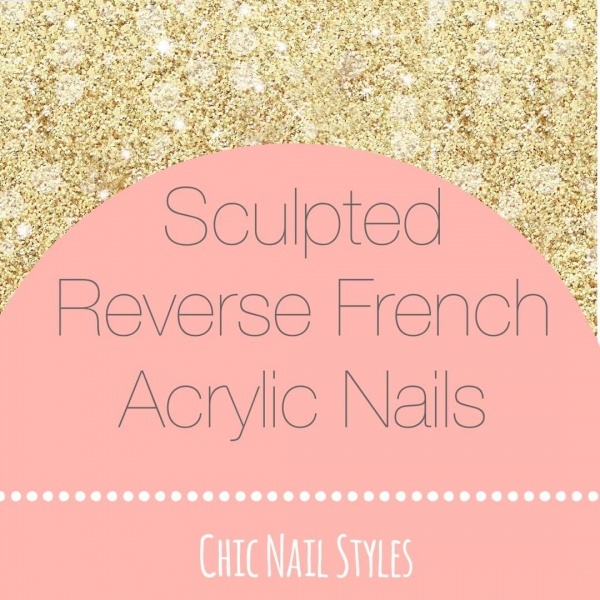 5 Amazing Products Every Nail Tech Needs! 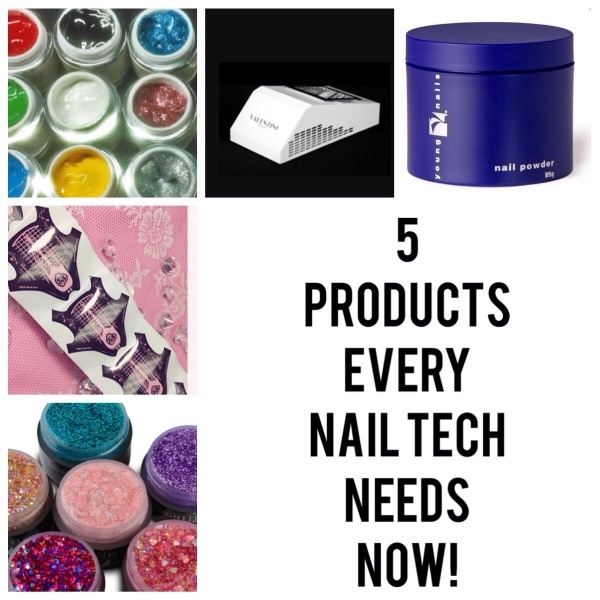 Here are my top 5 amazing products every nail tech needs right now! These forms are amazing! I will be ordering them soon so I’ll do a full review once they get here.